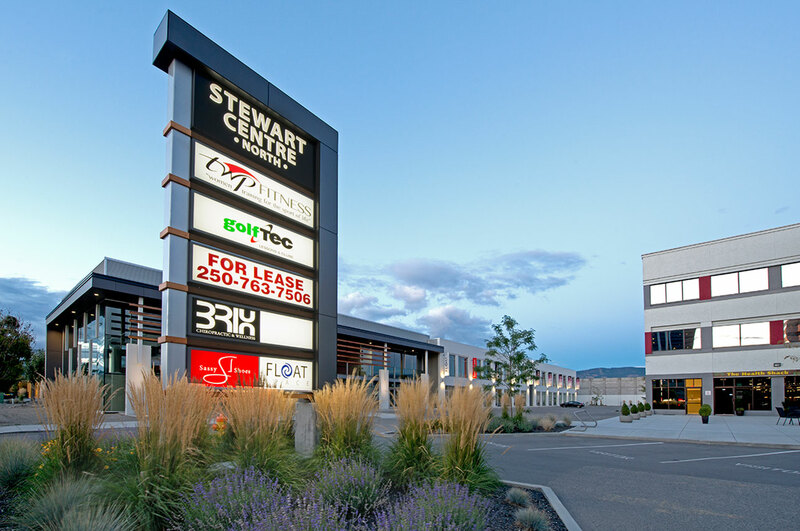 The Stewart Centre is a 22,000-square-foot development with a mix of retail and warehouse units on Kirschner Road in the heart of Kelowna’s business hub. 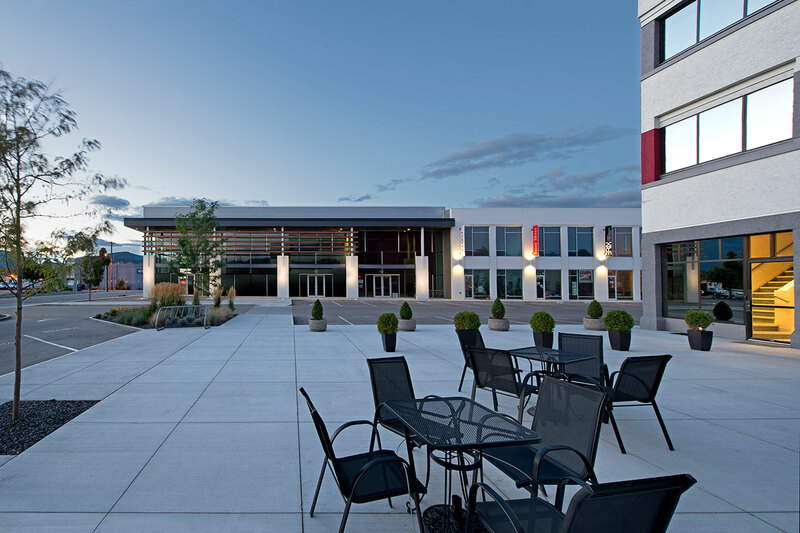 It is the first phase in a multi-year redevelopment plan for a four-acre site near the Landmark Tech Centre. 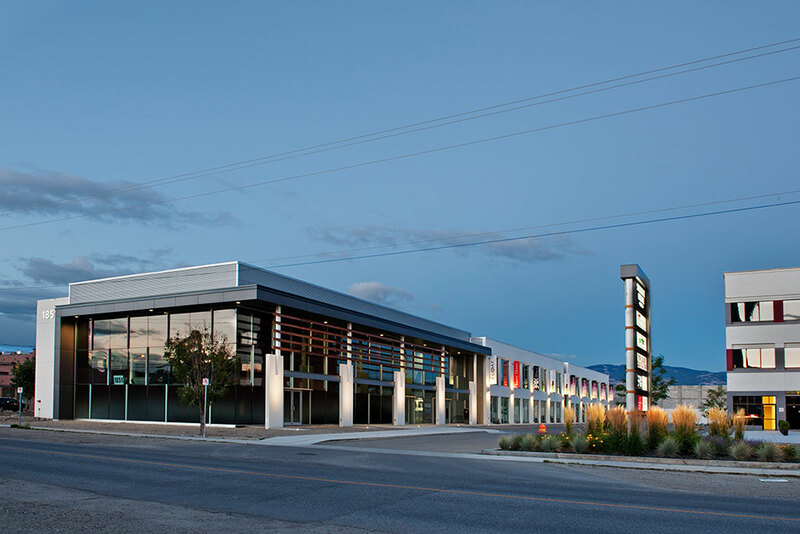 This bright modern building is oriented east-west for optimal solar orientation and minimal encroachment on future developments. 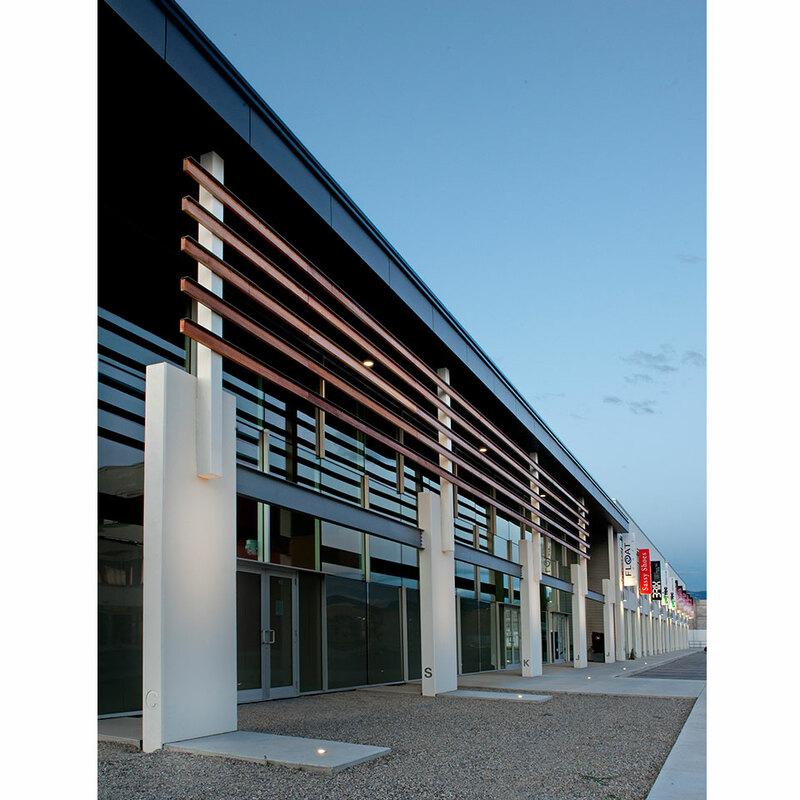 An animated curtain-wall corner feature faces Kirschner Road.